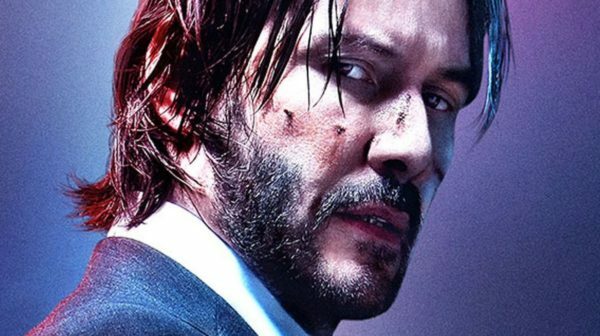 John Wick: Chapter 3 reunites Reeves with director Chad Stahelski and screenwriter Derek Kolstad. Also returning to the cast are Common (Cassian), Laurence Fishburne (The Bowery King) and Ruby Rose (Ares), with Hiroyuki Sanada (47 Ronin, The Wolverine) as the new villain. The film is set for release on May 17th 2019. 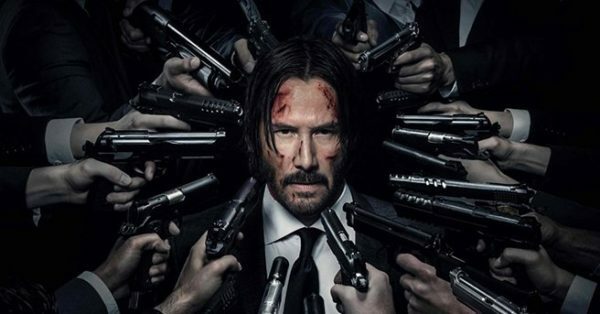 In addition to John Wick: Chapter 3, a spin-off television series titled The Continental, which follows the assassins and the hotel that operates as their safe haven, has been greenlit over at Starz. 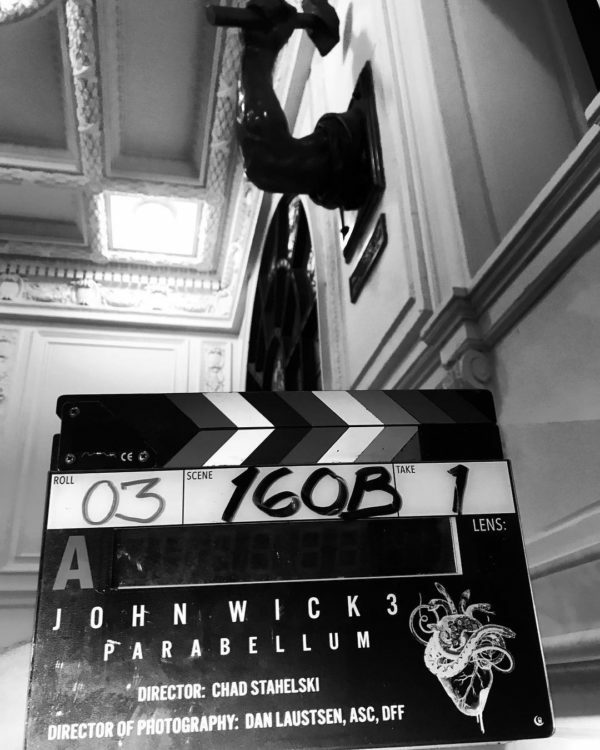 It will be produced by several John Wick veterans Basil Iwanyk, Chad Stahelski, John Wick franchise screenwriter Derek Kolstad, along with Collins, David Leitch (John Wick co-director) and the man himself, Keanu Reeves. 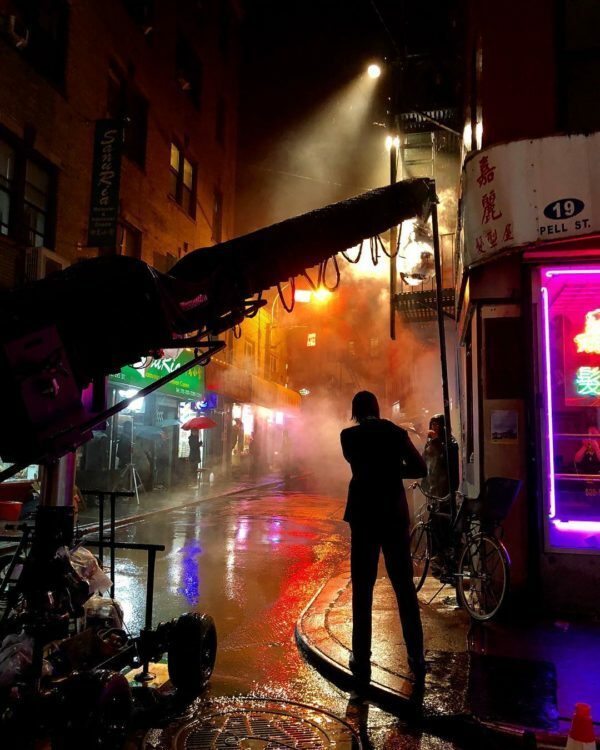 Stahelski will also direct the series pilot. Christopher Walken should have a cameo in THE CONTINENTAL.